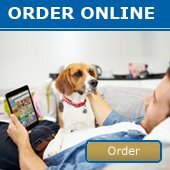 September Newsletter - News - Prestige Pet Products Pty. Ltd.
We are celebrating 15 years with Weaver! Weaver was the first supplier that Prestige Pet Products purchased from when just starting out in the industry. 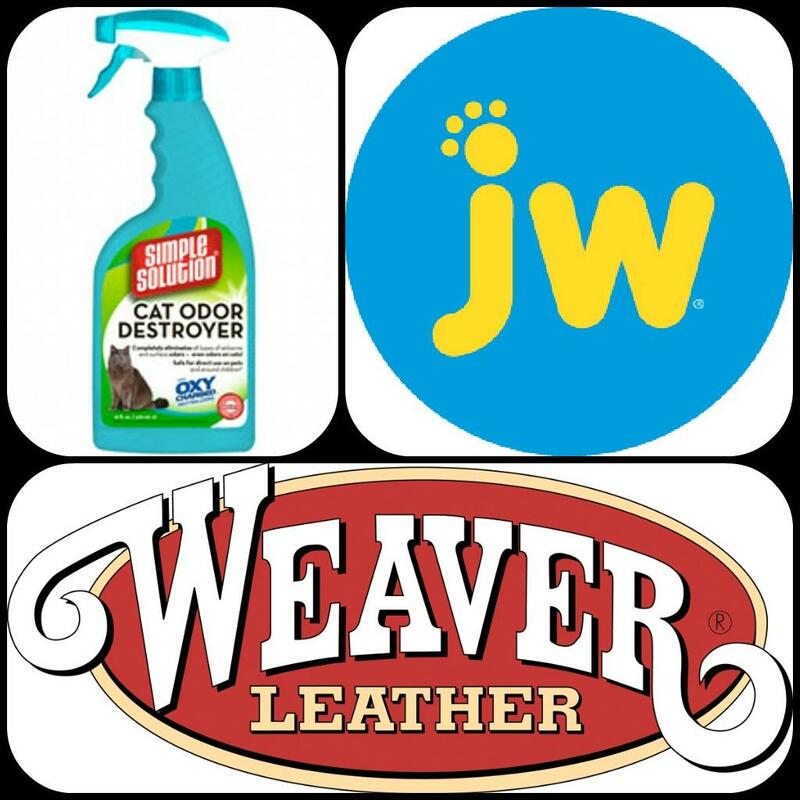 CLICK HERE to read more about Weaver Leather and to see more fun and exciting products for your pets in our September Newsletter including our Wahl Summer Promotion!